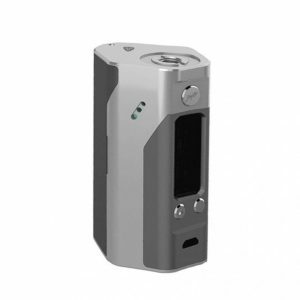 Every vaper knows or at least heard about the popular Eleaf product: iStick Pico Box Mod. But did any of those vapers thought about the more advanced version of that? 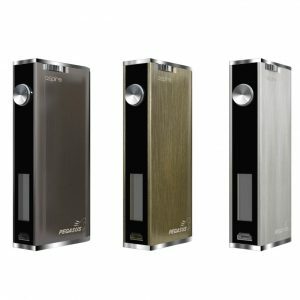 Well, good thing is that Eleaf thought about it and can present you an Eleaf Pico Dual Mod. 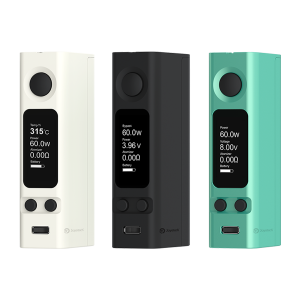 As mentioned above, this new Eleaf product combines a lot features of the old Eleaf iStick Pico TC Box Mod. Yet there are a lot of new modifications. 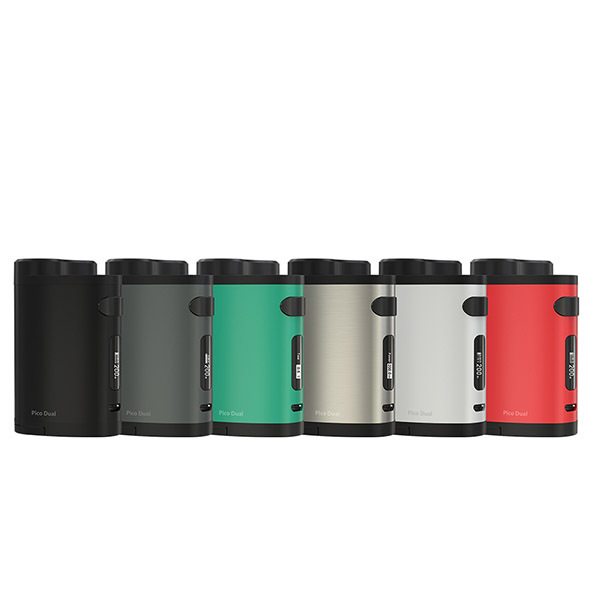 The new iStick Pico Dual differs from its predecessor firstly because of its power. 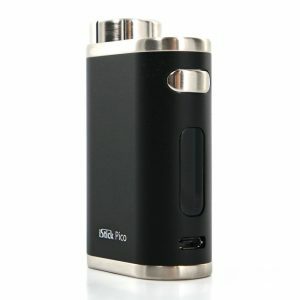 The old Pico delivered up to 75 watts while new iStick Pico Dual can give you 200 watts of power. This inequality is mostly cost by the fact that the new product is powered by two 18650 vape batteries. The Eleaf iStick Pico Dual is made from aluminum alloy. Basically, the body remains the same as in the old Pico. It is still compact and handy. However, Eleaf changed one thing – it is now way easier to put, take out or change batteries. You don‘t need to unscrew the battery cap anymore, now it simply flips up and down. It also has ventilation holes which keep cells and whole device cool. And one of the greatest features about the iStick Pico Dual is a Reverse Charging (RC) adapter. It is now possible to use your vaping device as a power bank and charge your phone, tablet or anything else! The Eleaf iStick Pico Dual is made from aluminum alloy. Basically, the body remains the same as in the old Pico. It is still compact and handy. However, Eleaf changed one thing – it is now way easier to put, take out or change batteries. You don‘t need to unscrew the battery cap anymore, now it simply flips up and down. It also has ventilation holes which keep cells and whole device cool. And one of the greatest features about the iStick Pico Dual is a Reverse Charging (RC) adapter. It is now possible to use your vaping device as a power bank and charge your phone, tablet or anything else!